15.5-16.5" back, max 10" width. Straight sided shaped case. Quality and value from this leading brand. 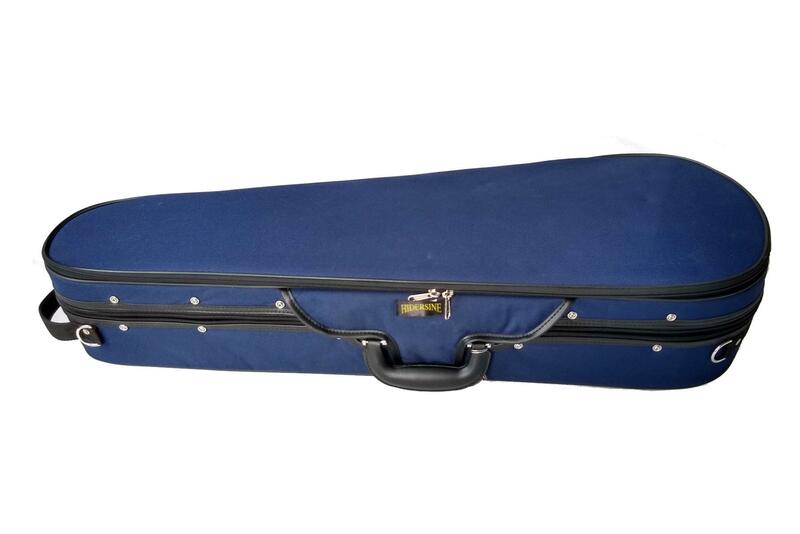 Available in 2 sizes to suit most violas to 16.5" back means that you can obtain a good snug fit for your instrument in the smallest possible case. Each case features a loose pad at the base to fill any extra gap. 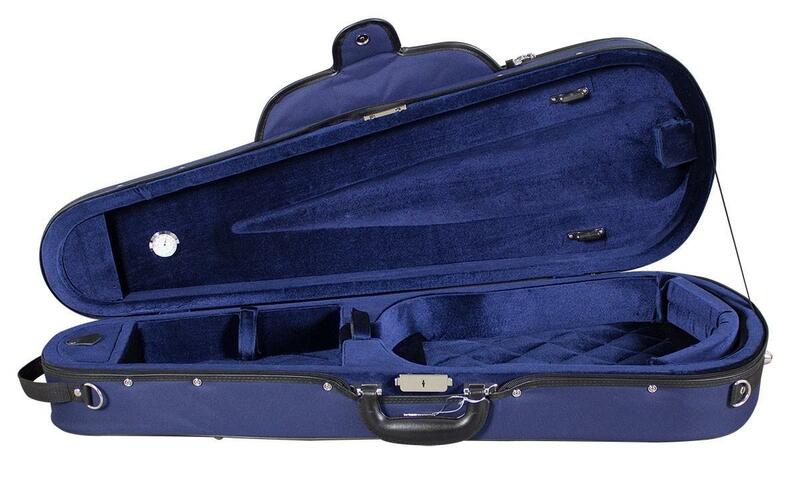 This case offers an ideal combination of light weight, quality and security. The straight, tapered sides keep the dimensions compact for easy carrying, especially as a backpack while still featuring a full length zipped external pocket on the lid. The cover is in heavy Cordura canvas and is screw attached. A strong, chromeplated metal lock combined with quality YK brand full zip provides excellent and secure closing. The carrying handle is stitched for comfort and the case also features a 'Subway' handle to enable it to carried vertically - idela for public transport etc. 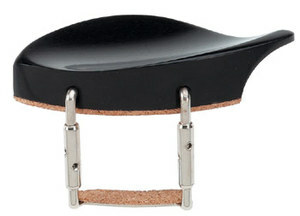 The neck space features a shoulder rest strap and will accommodate a wide range of popular shoulder rests. 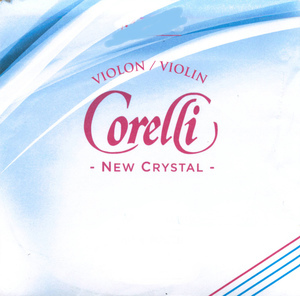 It will especially appeal to student players and keen amateurs. 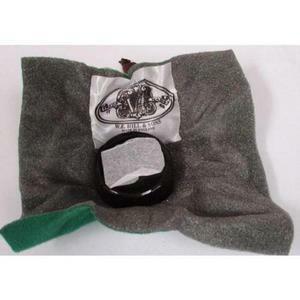 The interior is of padded plush velvet with instrument suspension and neck strap. 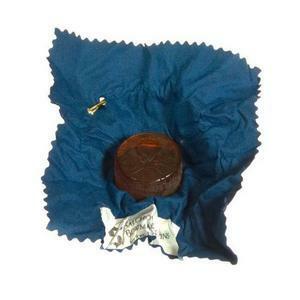 There are two bow holders and a rosin box. Good quality metal key lock and Japanese YKK zip with rain flap over lock. 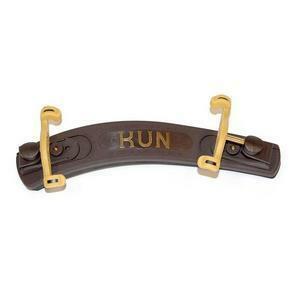 Strong carrying handle and 'subway' handle. Velvet Lining with instrument blanket. Dorfler Germany, Fully Mounted Brazilwood Violin Bow. Pros: Good value, lightweight, compact. Has shoulder straps to use as backpack. Good fit for 16.5 back instrument. 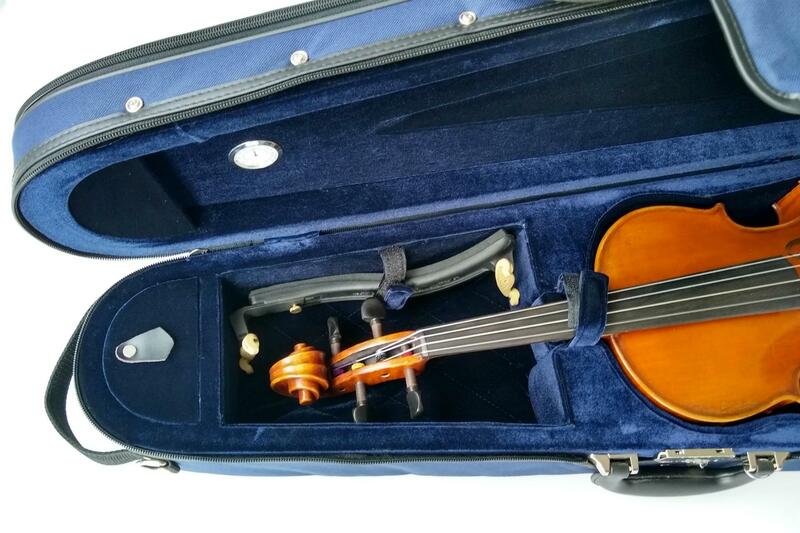 Cons: Not much room for accessories - can just fit Kuhn shoulder rest alongside viola pegbox. Case lid wouldn't stay open because of restraining tape but appears OK now I have cut through the tape. Would be nice if case stayed flat when instrument removed, but not a show-stopper given the price. 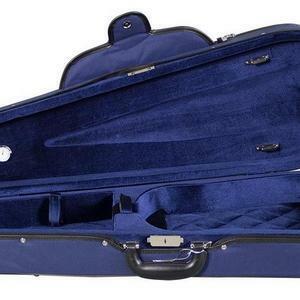 Pros: The case adapts to different sizes of violas. It has a secure clip fastening as well as a zip for the canvas cover. It has excellent strong back straps. Cons: Nothing that I didn't like but I should point out that it has only two bow holders. 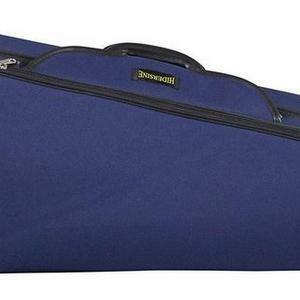 Pros: A sturdy but light case with adjustable pad inside (handy for accommodating wide but under 16" violas) Good external straps and useful handle. Other: As usual a very swift and helpful service from String zone. Pros: The important thing for me was that the case was light which it certainly is. 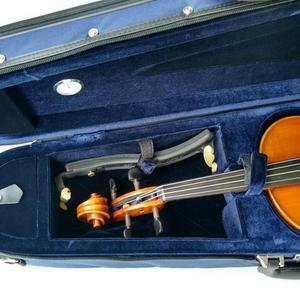 It is also well upholstered with ties for the viola and the shoulder rest. Cons: The main downside is the lack of space for rosin, strings, mute etc - very cramped. Also my bows just fit in.